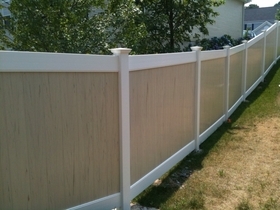 Residential Fence Sales & Fence Installation. 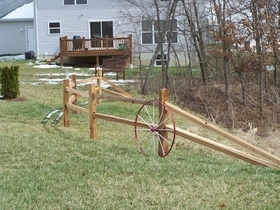 Fence Materials for Do It Yourselfers. 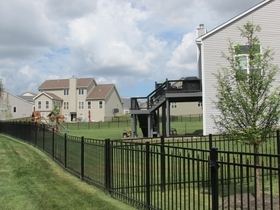 Serving the Entire St. Louis Metro Area Including St. Charles, Lincoln and Warren Counties. 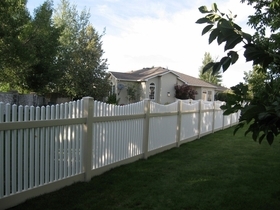 Copyright © 2015 Precision Fence & Vinyl Inc. All Rights Reserved.